Self Cure Remedy details of Apply ginger paste for the care and relief of Gout, including effectiveness and popularity scores of the remedy. Gingerols and shogoals present in ginger are powerful phytonutrients that fight against inflammation, relieve pain, radiating heat and prevent cartilage destruction caused by gout. Make a paste out of 1 teaspoon ginger powder and sufficient water, and apply this paste to the area. Leave it on for about half an hour and then wash it off. Note that ginger paste can sometimes create a burning sensation on the skin. 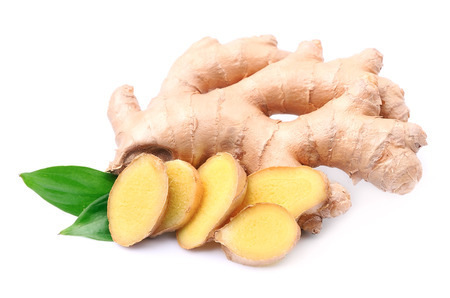 It is not dangerous, but if you begin to feel an burning sensation, wash the ginger off with warm water. The self cure remedy of Apply ginger paste for the care and relief of Gout has an effectiveness score of 3.2 and a popularity score of 2 on the self-cure system.